On August 19, 2014, a member of the jihadist rebel group known as ISIS uploaded a video to YouTube. Entitled “A Message to America,” the clip depicted the final moments of the life of kidnapped American journalist James Foley – and the gruesome aftermath of his beheading at the hands of a masked executioner. 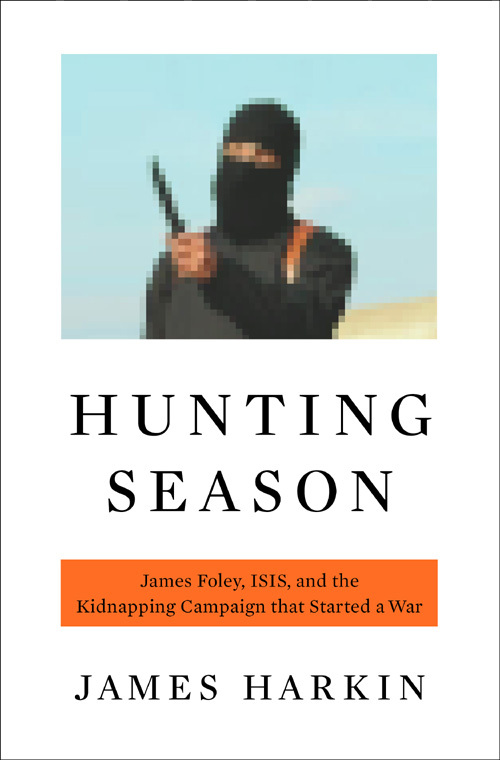 Foley’s murder – and the other choreographed killings that would follow – captured the world’s attention, and the Islamic State’s campaign of kidnapping exploded into regional war. Much has been written about the rise of the Islamic State group. Their kidnapping campaign against Westerners, however, and how it contributed to the group’s financial, public relations, and operational success, is a subject that remains shrouded in mystery. 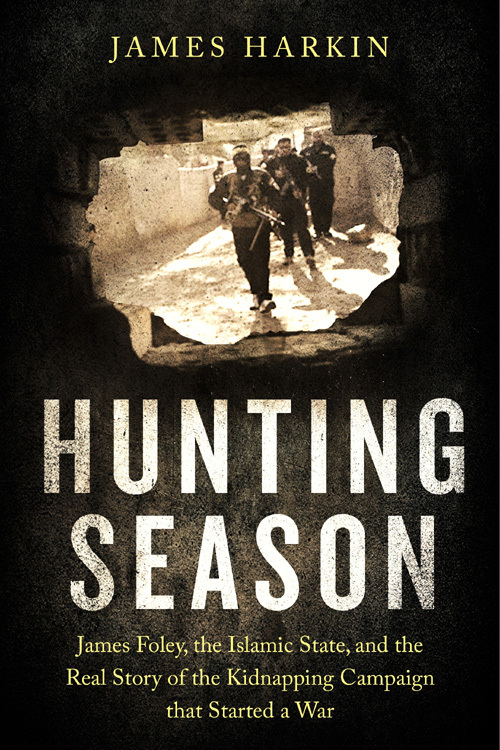 Based on three years of intensive on-the-ground reporting from every side of the Syrian conflict, Hunting Season is James Harkin’s riveting quest to uncover the truth about how and why the Islamic State came to target Western hostages, who was behind it, why almost no one outside a small group of people knew anything about it until it was too late. Framed by the harrowing kidnapping of freelance journalists James Foley and John Cantlie, Hunting Season peels back the sinister layers of mercenaries, middlemen, and outright extremists who plague Syrian citizens and Western journalists and aid workers alike — and who have turned kidnapping into a big business. No other journalist has the depth of Foley’s sources, who include Foley’s parents, four freed European ISIS hostages, the security teams who negotiated their release, Syrian eye-witnesses to Foley and Cantlie’s kidnappings, an exclusive interview with the young Belgian jihadist who shared a cell in Aleppo with Foley and one of the prisons where Harkin believes the hostages to have been held. The book is an utterly absorbing account of the world’s newest and most powerful terror franchise, and an essential read for those who seek to understand modern war.